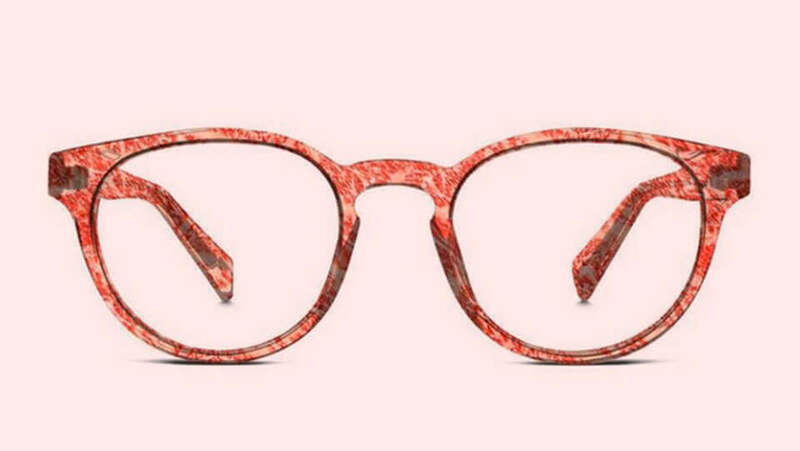 Brands that made me smile. 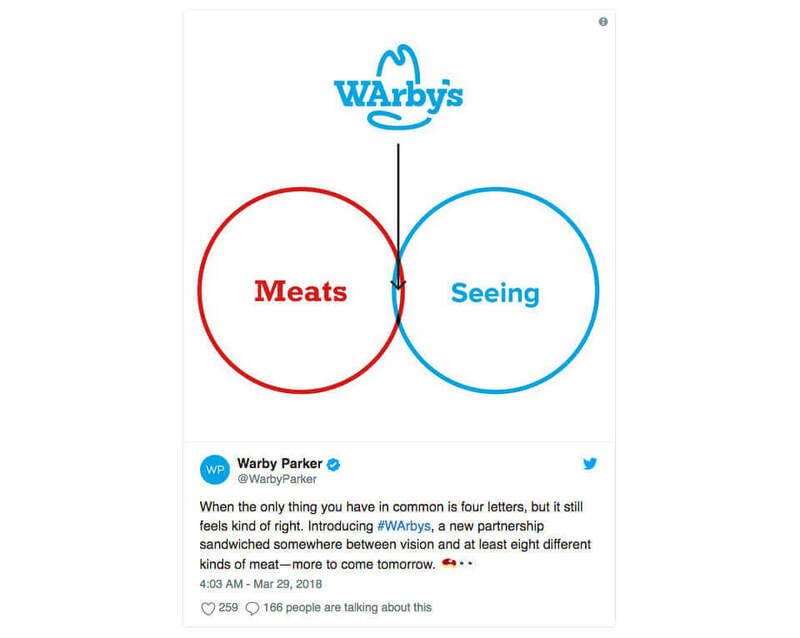 Casual restaurant brand Arby’s and fashion led glasses brand Warby Parker announced a cross-branded merchandise collection that’s available in select stores. Given that April 1st was also Easter Sunday, Burger King in the U.S. announced an Easter-inspired chocolate Whopper. Petco announced the opening of a dog boutique where owners could be styled to match their pets. 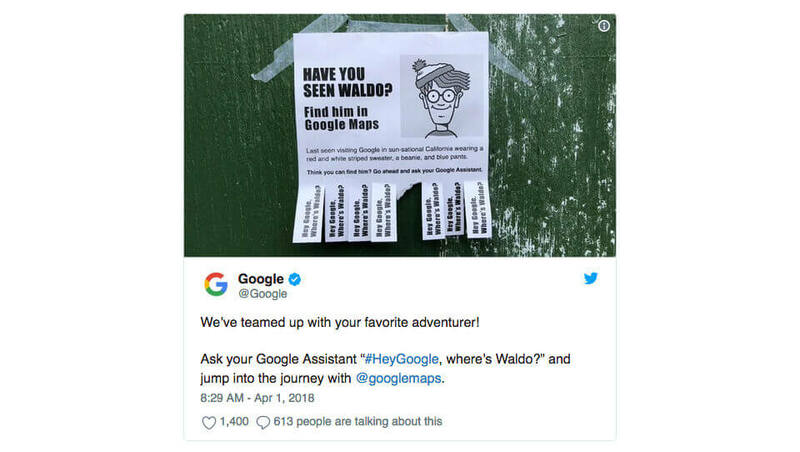 Annual jokesters, Google announced that Google Maps had located Waldo. 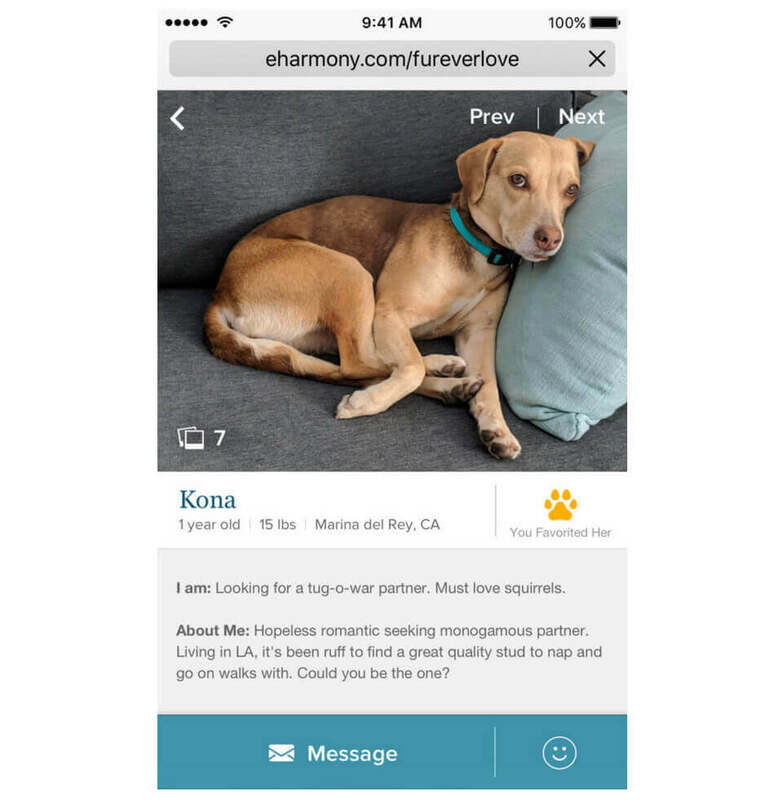 And my favorite for the day; eHarmony launched ‘Furever Love’, a dog-matching service. You can find out more about Adidas Parley and buy the shoes here. 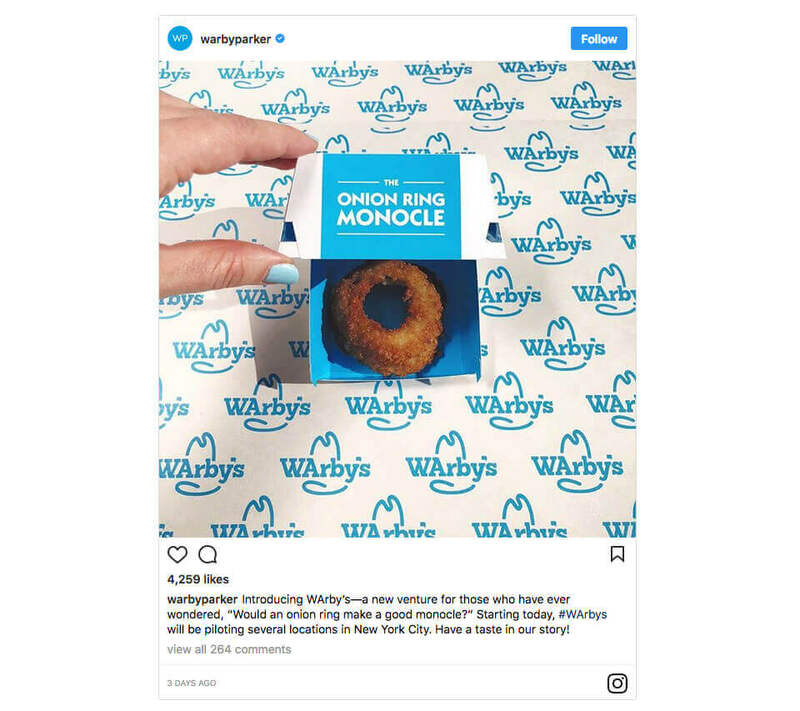 Why engaging your harshest critics makes good brand sense.